For over 40 years... We deal!! 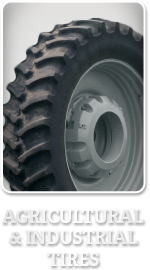 Find the front and rear tractor tires you need to improve equipment performance and yield greater profits. 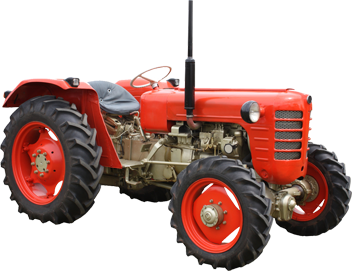 Learn more about our farm tires now, and ask how you can prevent flats with our foam filling service. 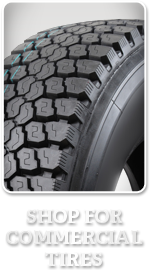 Tire Town is your source for the best in tires and service. 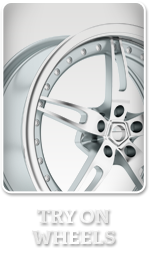 In business for over 40 years, we provide tire sales and maintenance for tires big and small. With our industry connections, we're able to get you low prices on big brand names. Call today, or schedule your service online. 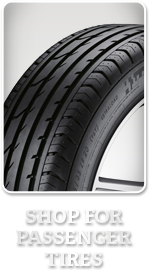 Tire Town has four locations serving Leavenworth, KS, Shawnee, KS, Olathe, KS, Kansas City, KS, Independence, MO, and surrounding areas to best serve you.